Buckhead flooring is a flooring installation company for Buckhead, Atlanta GA. We are experienced professional floor installers, and will install your flooring the right way. 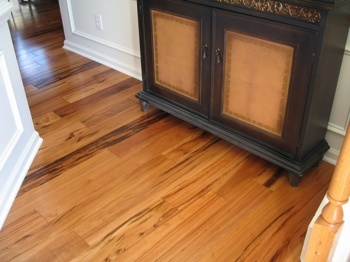 We install hardwood floors in Buckhead, we install tile flooring, marble floors, and install laminate flooring, subfloors, flooring repairs, etc. 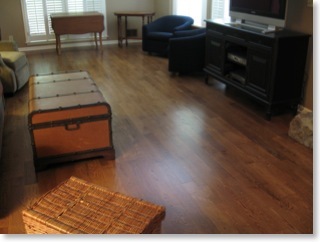 If you have a flooring installation project in Buckhead, choose us as your hardwood installer and/or tile installer. 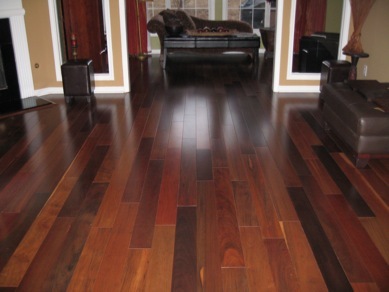 You deal directly with flooring installers, and you pay at wholesale rates. 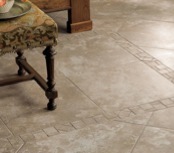 We are the same installers who do flooring installation for major home improvement companies and national retailers. Call for a quick quote over the phone 404-578-0926. You save. It's free no obligation. 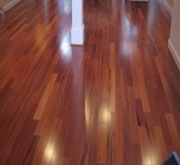 Hardwood installation, hardwood refinishing, tile floor installations, tile shower bed and walls. Flooring repairs.